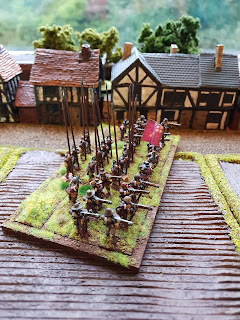 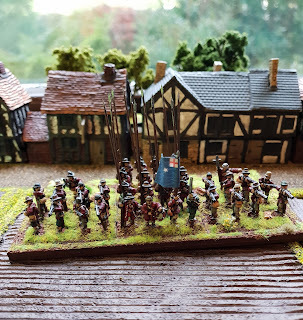 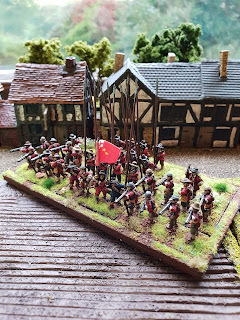 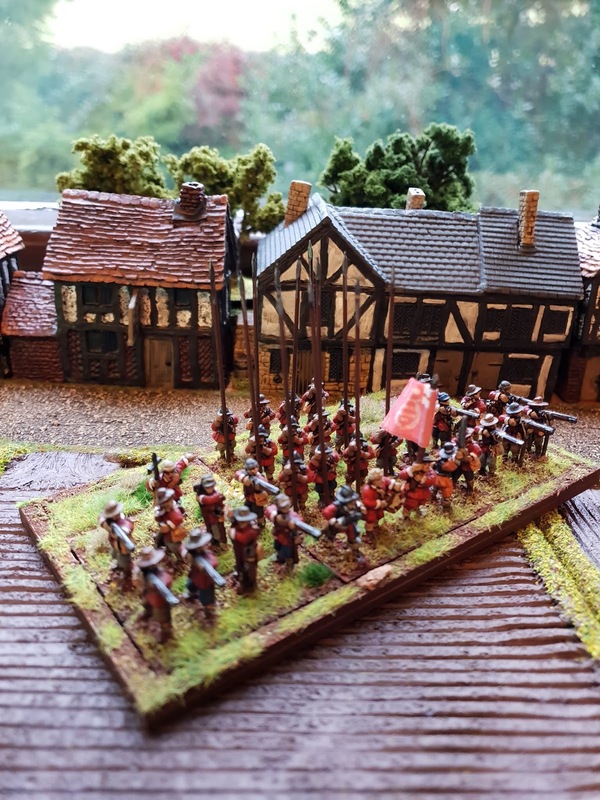 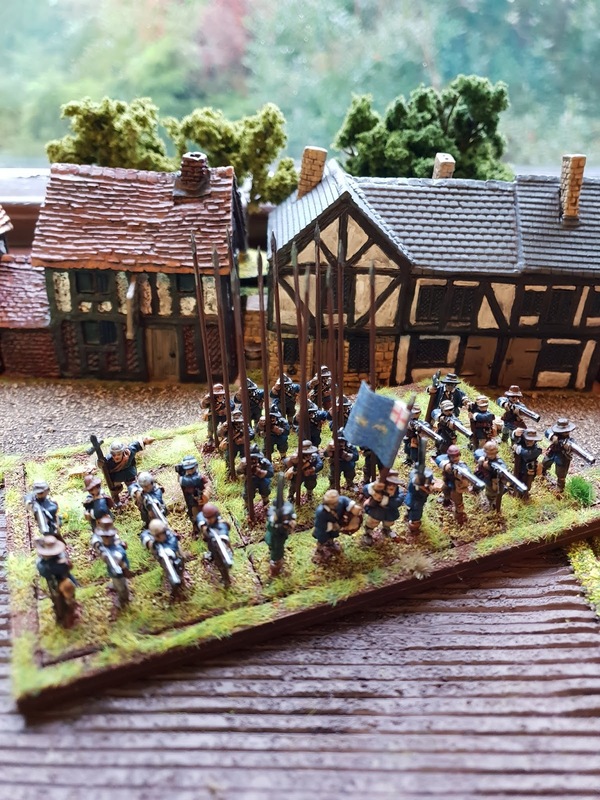 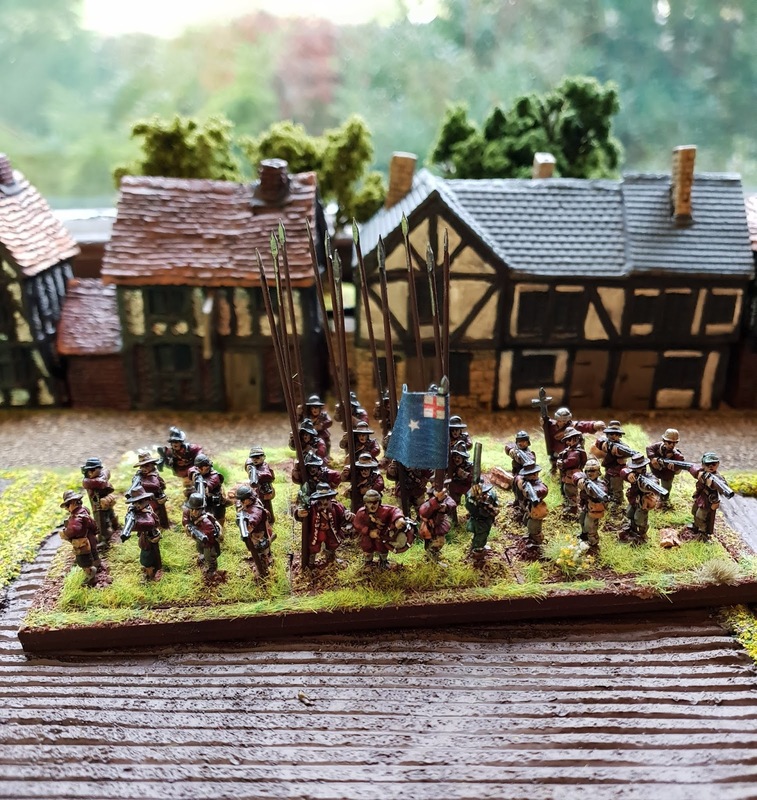 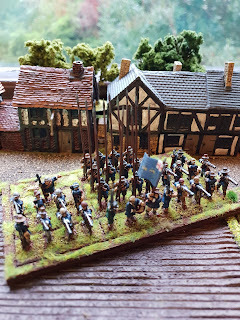 Raised in 1642 for Edgehill, they also took part in both battles of Newbury before being Disbanded and drafted into the General's Regiment of the New Model Army in 1645. 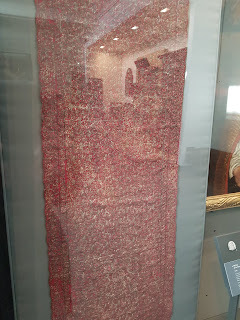 They wore orange tawney coats from September 1642 until re-clothed in an unknown colour in August 1643. 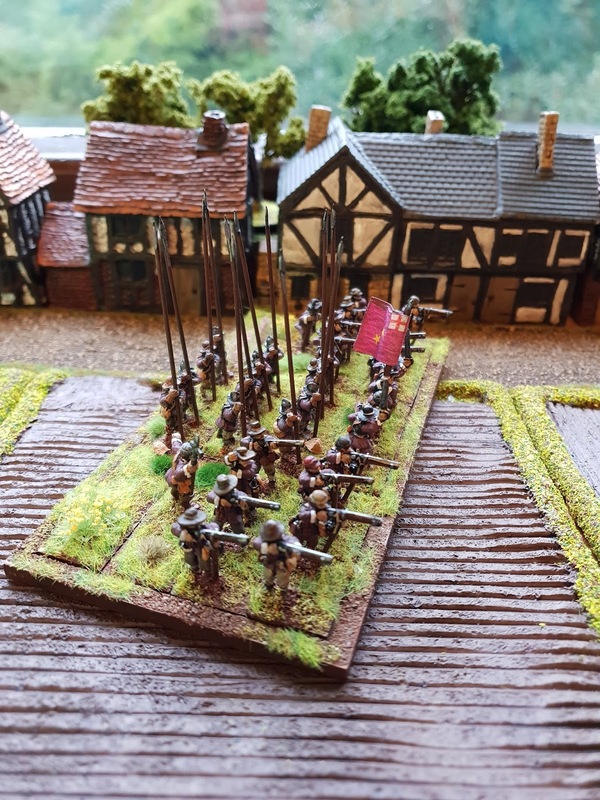 Regiment of foot of Essex’s Army raised by Lord Saye and Sele but led by Meldrum until he was sent North and replaced by Aldrich. 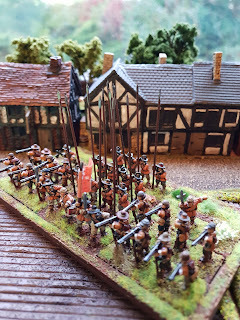 Entered the New Model Army under Colonel Lloyd . 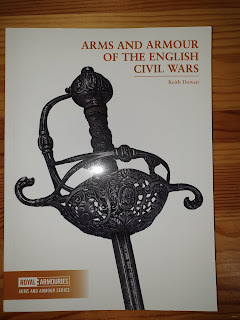 Took part at Edgehill, Newark, Lostwithiel and Second Newbury. 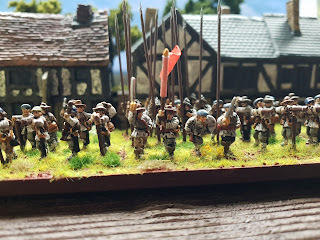 Fought in the Second and Third Civil Wars, garrisoning in Scotland during the 1650s. 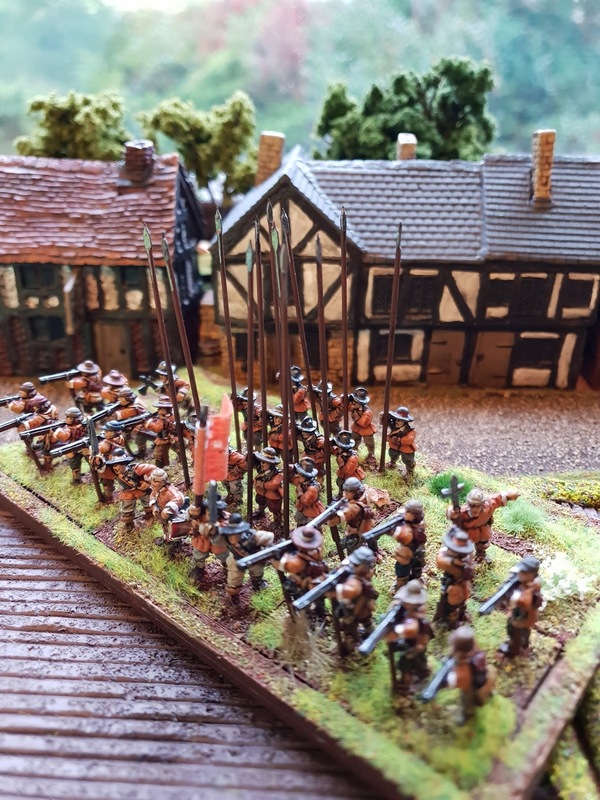 Part of Essex's army, they fought at Edgehill, Brentford, First Newbury, Lostwithiel before becoming part of the New Model Army under Colonel Richard Ingoldsby. 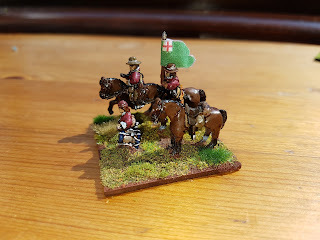 Another wargamer's favourite - who doesn't love a purple attired regiment? 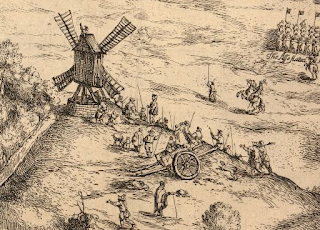 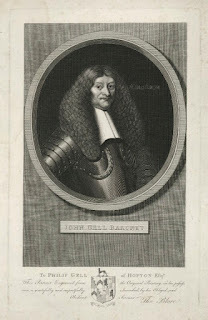 Fought at Edgehill and Brentford before being disbanded in 1642. 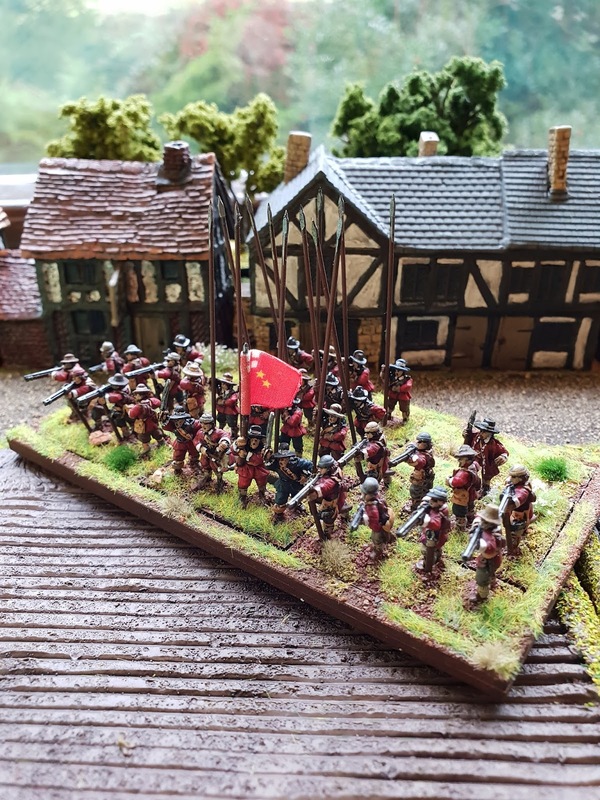 Raised in 1643, their notable participation was at Cropredy Bridge.